This was a good creepy ghost story.Hannah had just got her dream job as a tour guide at a historical sites where things aren't as they seem. 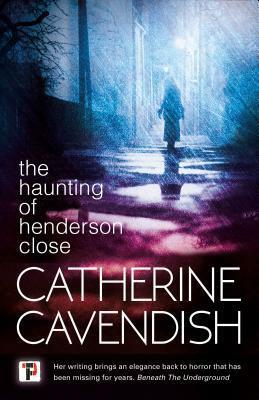 I like that right along with her we learn the history of Henderson's.When her and her co-workers starts experience ghostly presence and things start to unravel. Will Hannah figure out in time what really happens before it to late. ARC received via NetGalley in exchange for an honest review.